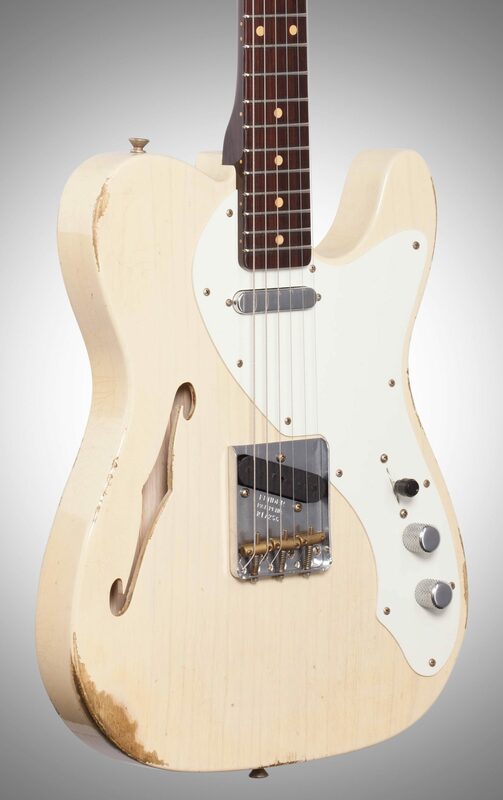 This Fender Custom Shop Limited Edition '50s Telecaster Thinline Relic Electric Guitar was hand-selected by us at the invitation-only Fender Custom Shop event at 2017 NAMM. 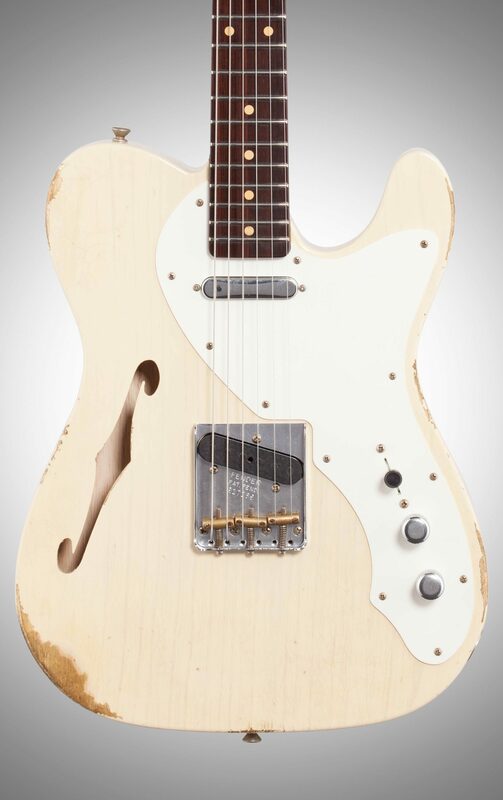 This is a chance to own a highly collectible guitar and these instruments represent one of a very limited number ever made with this set of features. 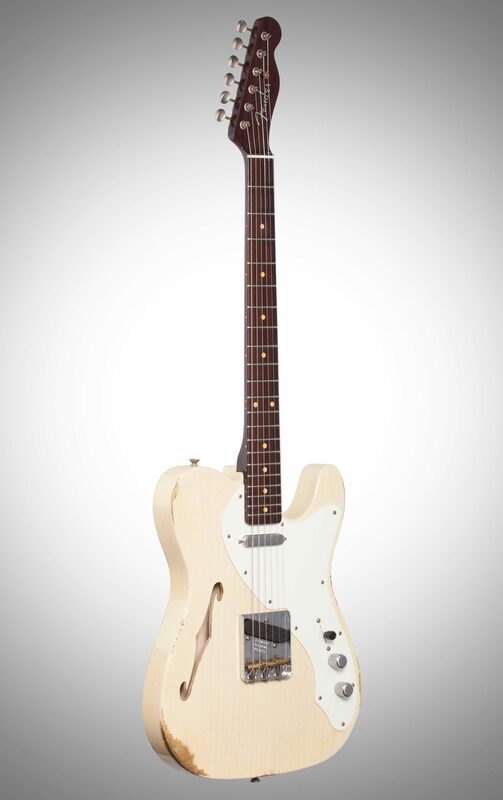 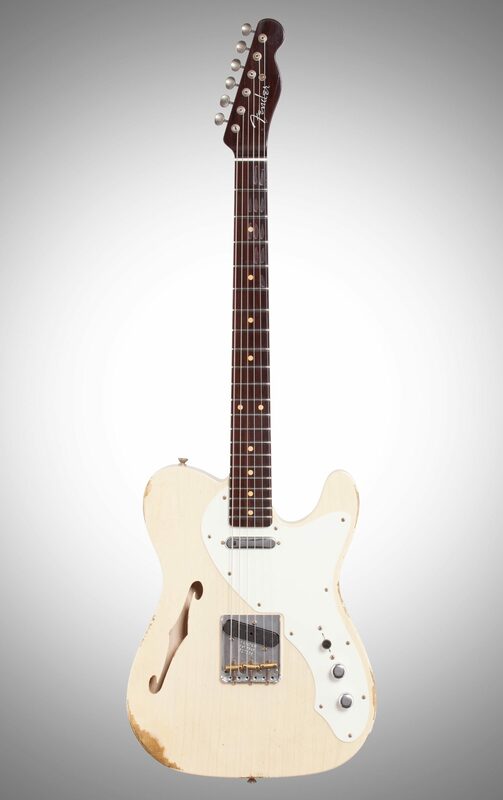 The perfect balance of light and dark, the Limited Edition Relic ‘50s Tele Thinline definitively answers the question “What if the Telecaster Thinline had been released in the ‘50s, instead of the late ‘60s?” Perfect for players in search of superb tonal versatility, light weight and vintage worn-in feel, this Custom Shop guitar is a study in sonic contrast and balance, with built-in mojo and style to spare. 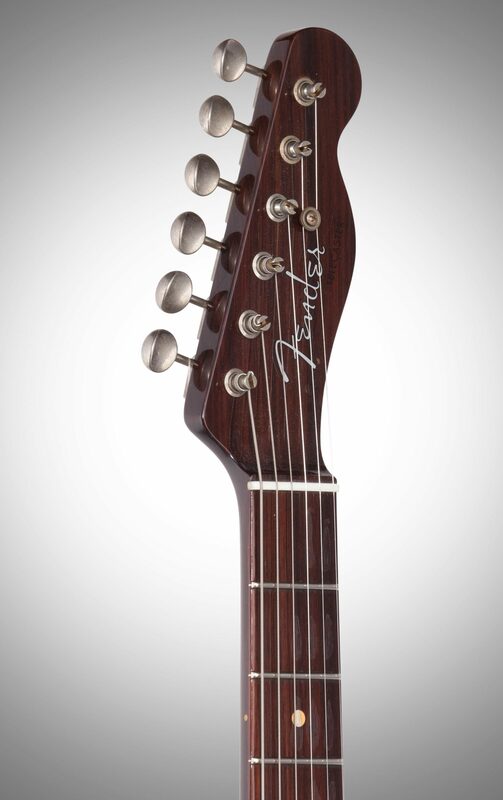 Includes an engraved “Limited Edition” neck plate, Certificate of Authenticity and deluxe hardshell case. 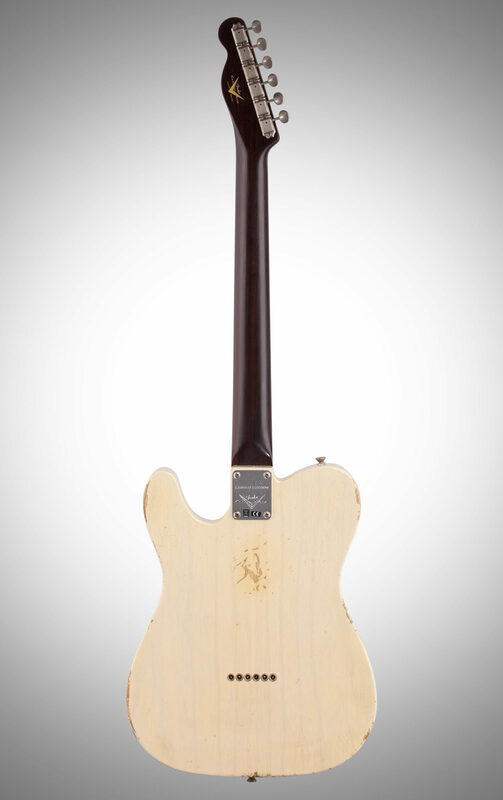 - Neck Shape: 1957 Soft "V"
- Neck Plate: 4-Bolt Special "Limited Edition"